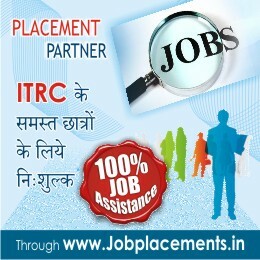 The Steering committee of ITRC is responsible for giving study center. The committee consists of four members from various depts. On receipt of application, the steering committee comes into action. After the set establishment criteria are met, inspection is conducted before issuing the authorization letter from the head office.